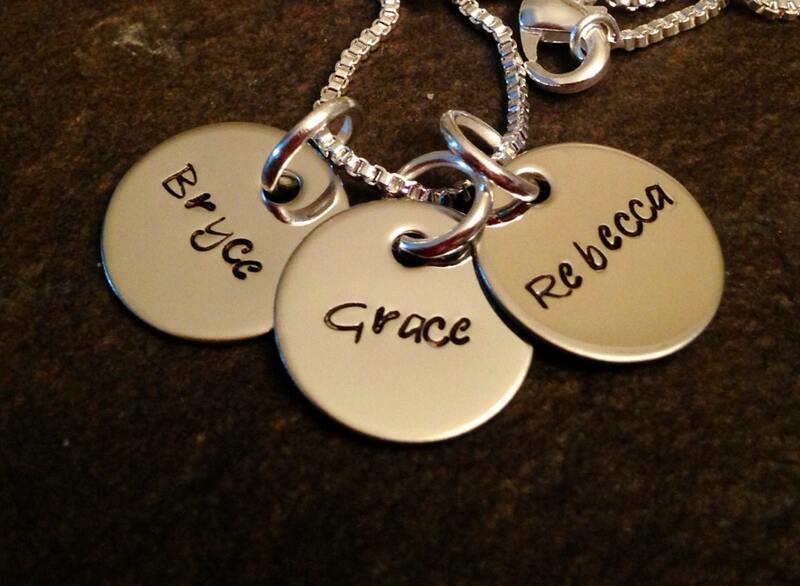 Personalized necklace with your choice of names and amount of discs. 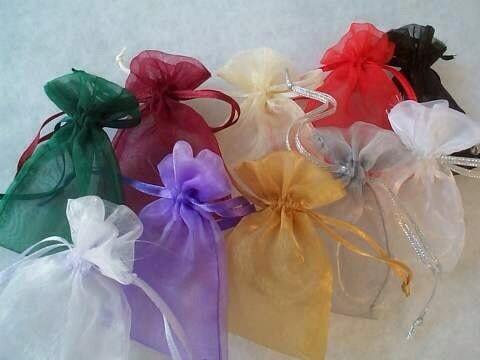 Please use the drop down menu provided to select how many name charms you need on your necklace. Upgraded box chain is included. 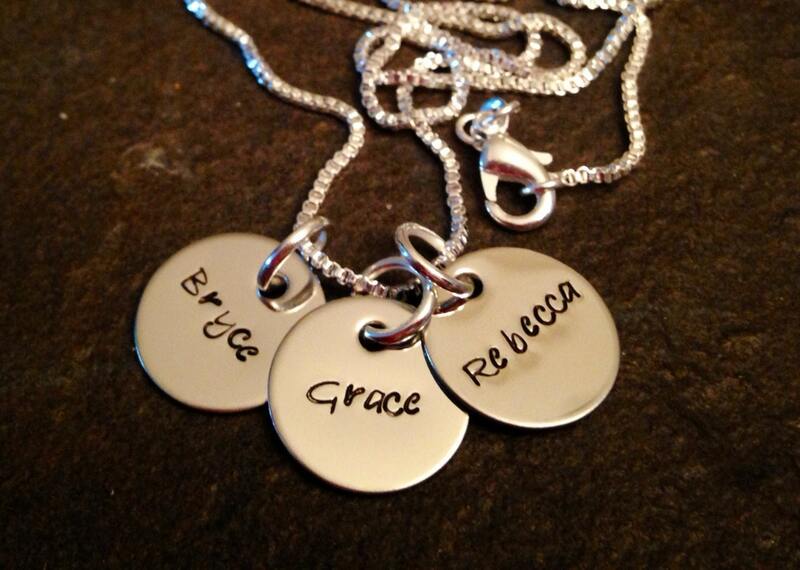 *********To personalize, please leave the details in the notes section found on the check out page with the names you need included on your necklace.